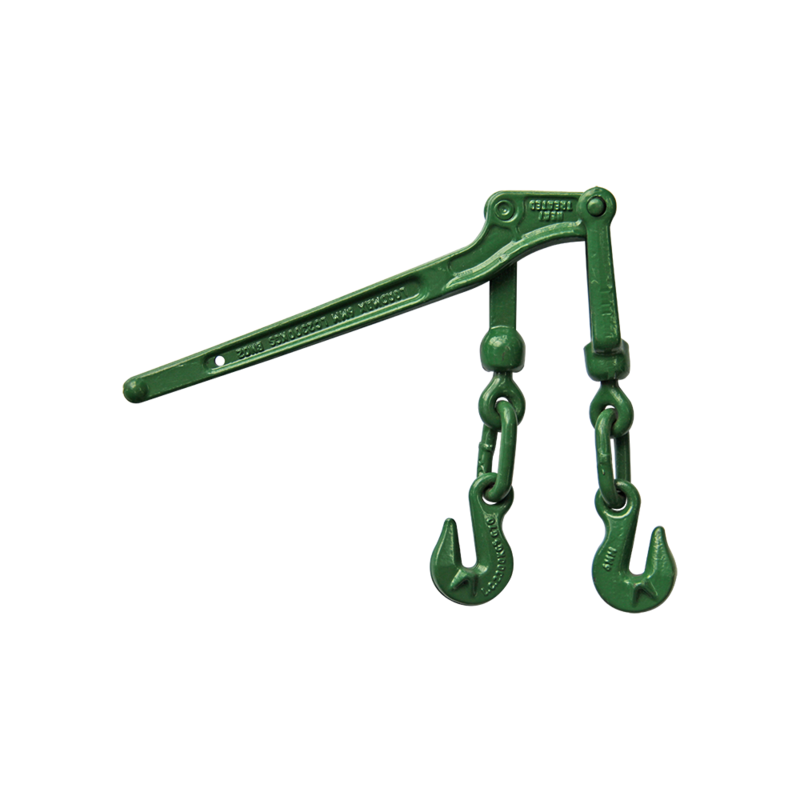 Lever style Load Binders with winged Grab Hooks are an effective way to restraint heavy loads for transport operations. 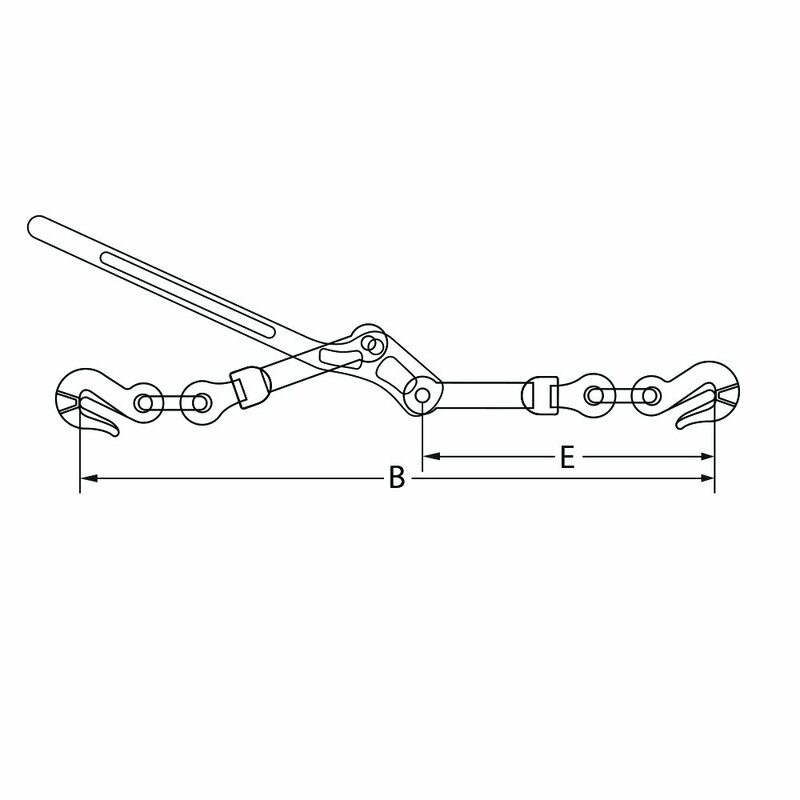 Commonly used to tie down Steel, Plant Equipment, Timber and other general cargo applications. 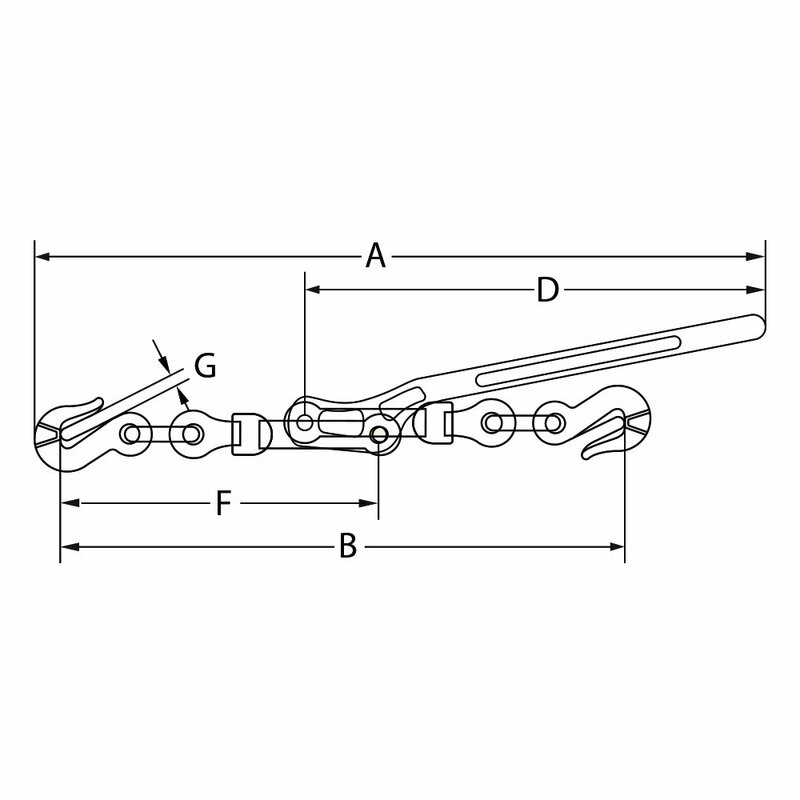 • Complies with AS 4344.